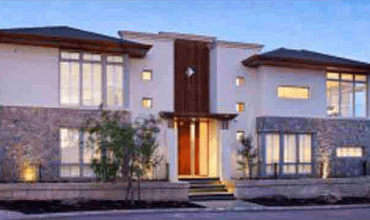 Cash flow positive with no out-of-pocket cost! 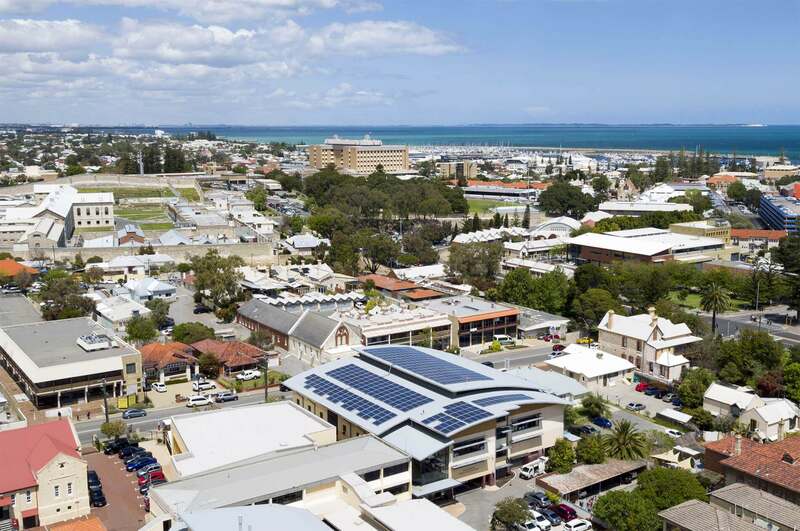 Welcome to Solar Naturally, Perth’s solar panel experts. 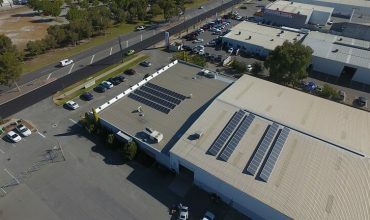 Whether you’re interested in residential solar panels or commercial solar panels, Solar Naturally has your needs covered for solar panels Perth. 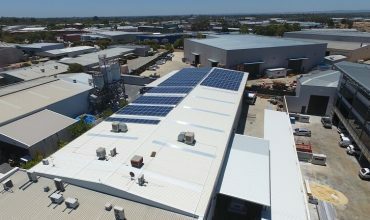 Our services range from solar panel cleaning and maintenance to 5kw solar system installation up to 100kW + large scale commercial solar – if it’s solar power related, we can help you! 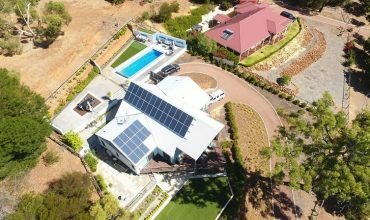 Solar Naturally is the number-one choice of Western Australians when installing a high-quality solar panel system for residential and commercial use. 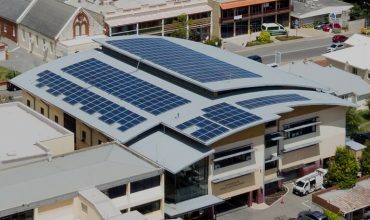 Contact Solar Naturally today to learn how solar panels Perth can save you money and take advantage of solar rebates, or learn more about what to look for when seeking a solar installer perth! 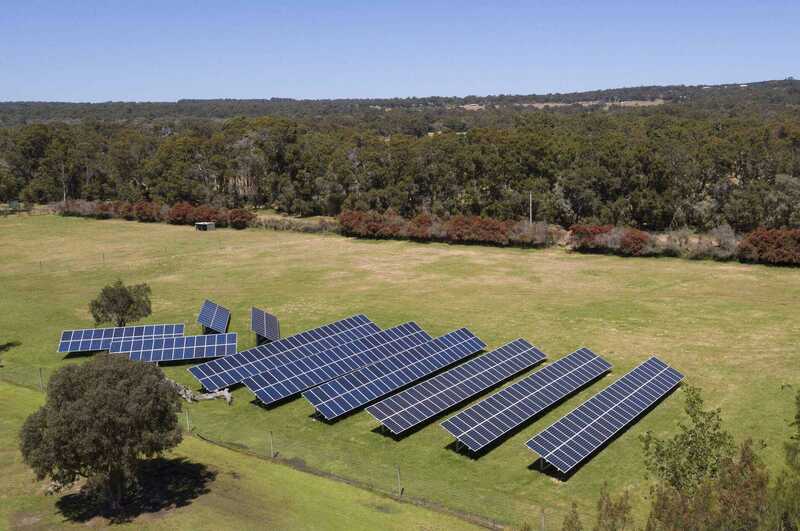 Or find out more if you are still wondering how do solar panels work? 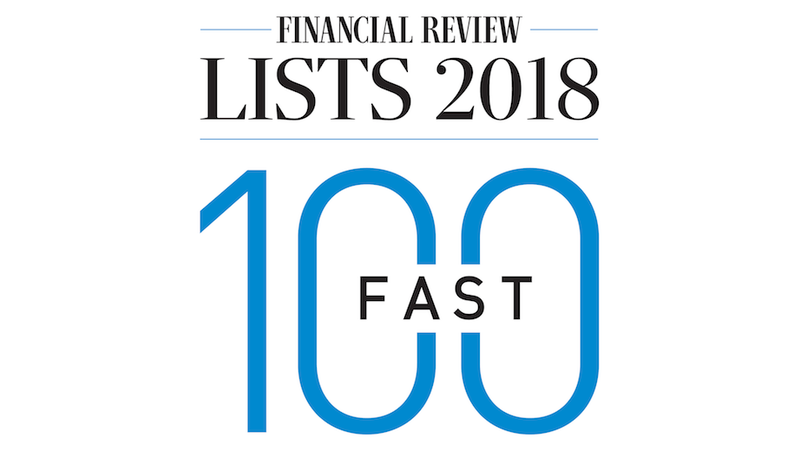 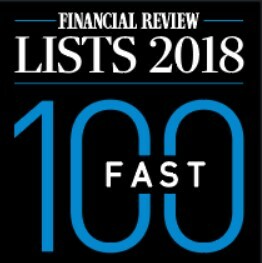 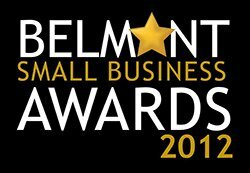 Solar Naturally have been around for the past 10 years and growth is strong with Solar Naturally having just been included in The Australian Financial Reviews fastest 100 companies in Australia. 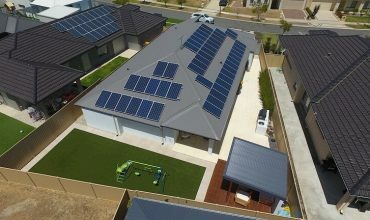 In an industry where solar companies come and go, we will be here to look after your solar system long after it has been installed! 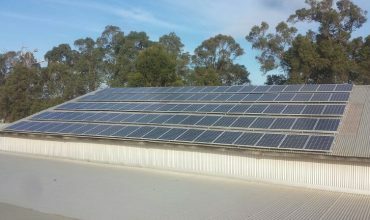 Solar Naturally only uses in-house, trained and qualified electricians to install your solar system. 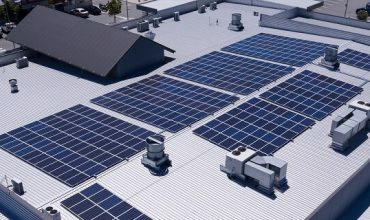 Only the best, highest performing equipment is used in our systems. 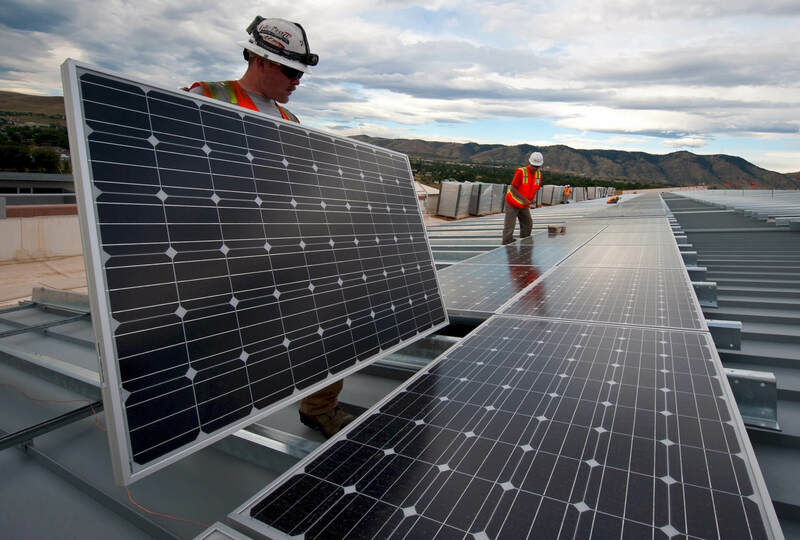 Prompt solutions to any questions or issues you may have concerning solar. 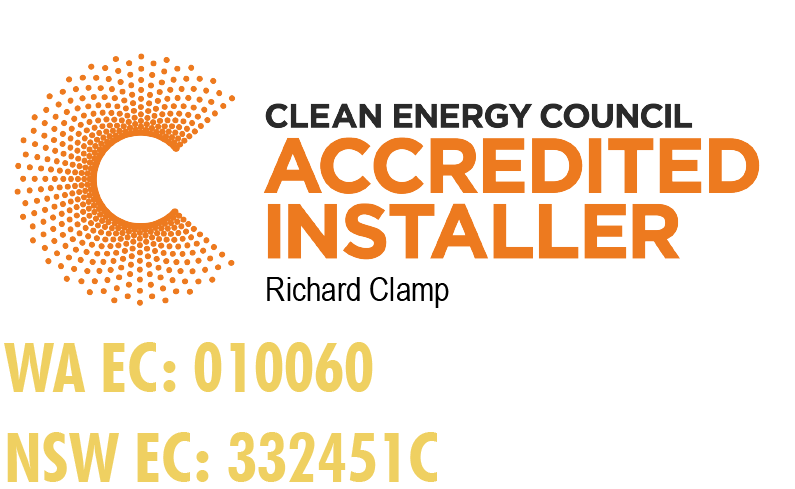 Used and trusted by over 31,500 people across the globe. 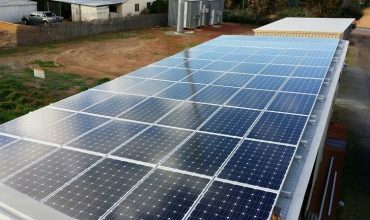 The solar panels we use come with a 25 Year Performance guarantee, and our inverters come with a 5 year manufacturer warranty.